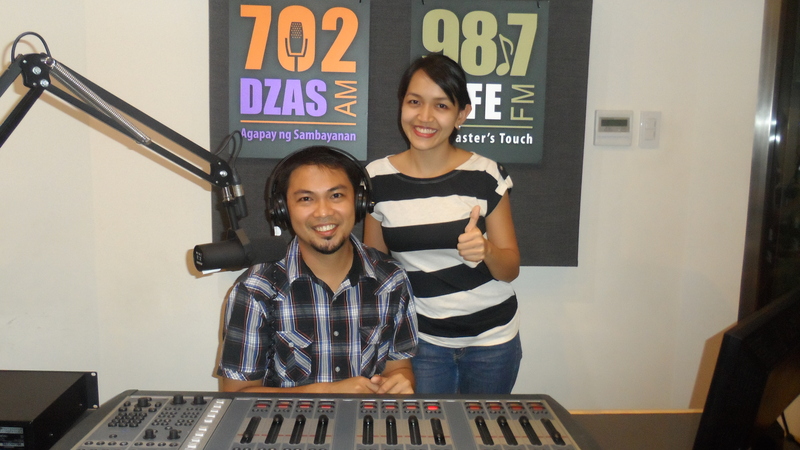 Last October 20, 2014, God gave me and my wife Jodi a great opportunity to serve as guests of the radio program Sa Panahon ng Paghilom aired by 702 DZAS. We shared our thoughts and our experiences in what makes the church as a healing community. What makes the church a healing community? What makes the church a safe place? How do you navigate the tension of wanting to be true to your struggles and serving others at the same time? What are the elements of a healing church? How about your deepest struggles that you cannot share with many people? You can listen to this program every Monday, 10pm-12am. If you want to know more about Living Waters, click here. If you want to know how to form a Fight Club, click here.